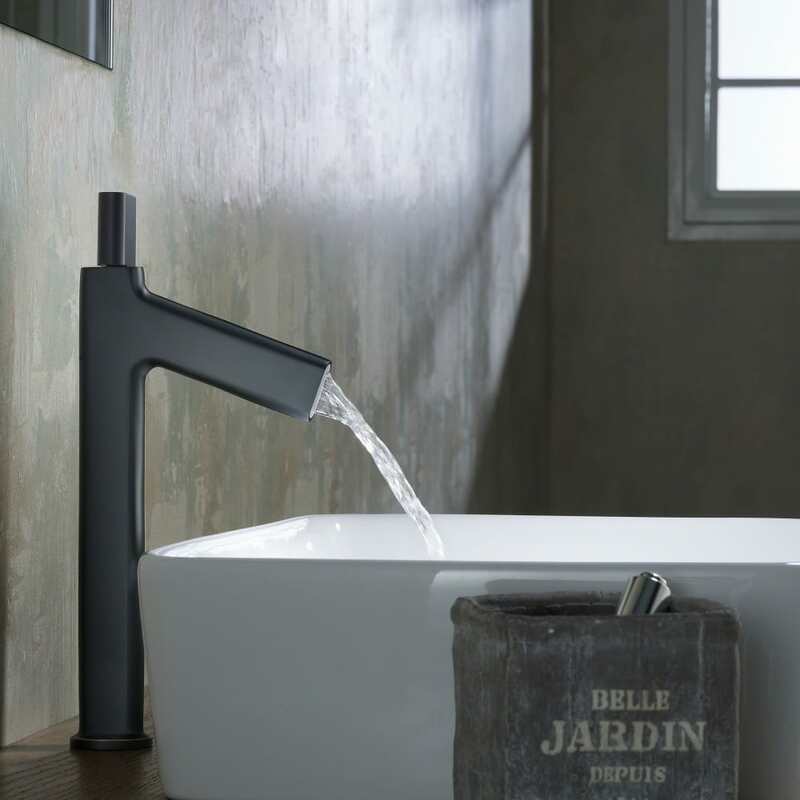 Immerse yourself in the beauty of nature-inspired design with the simple, slender silhouette of the Ino™ Bathroom Faucet. Made from solid lead-free brass, Ino bathroom sink faucets feature a custom laminar flow for natural, stream-like water delivery with an eco-friendly flow rate. 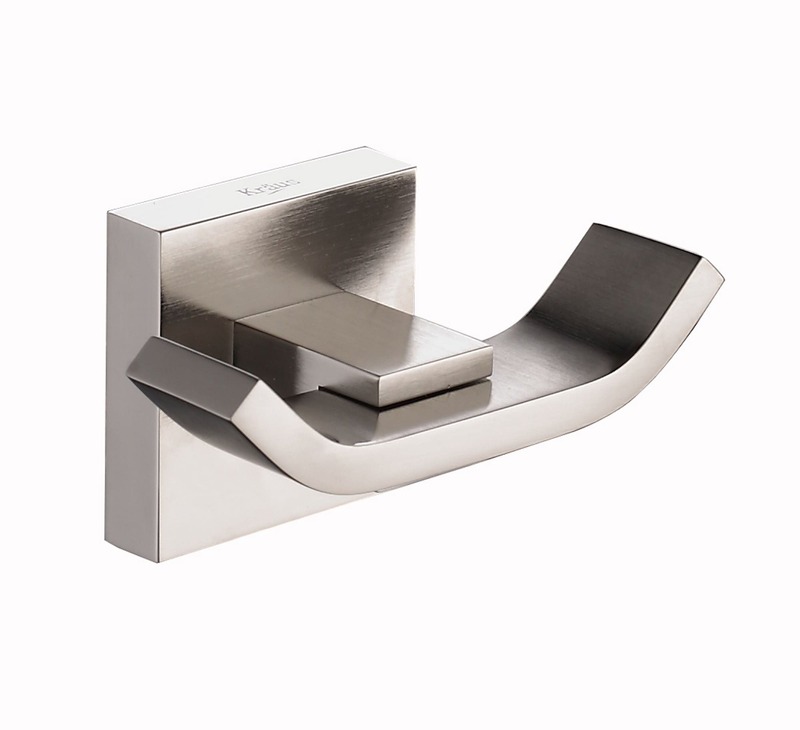 The striking design of this single handle faucet offers a light and airy look that matches a variety of decor styles. 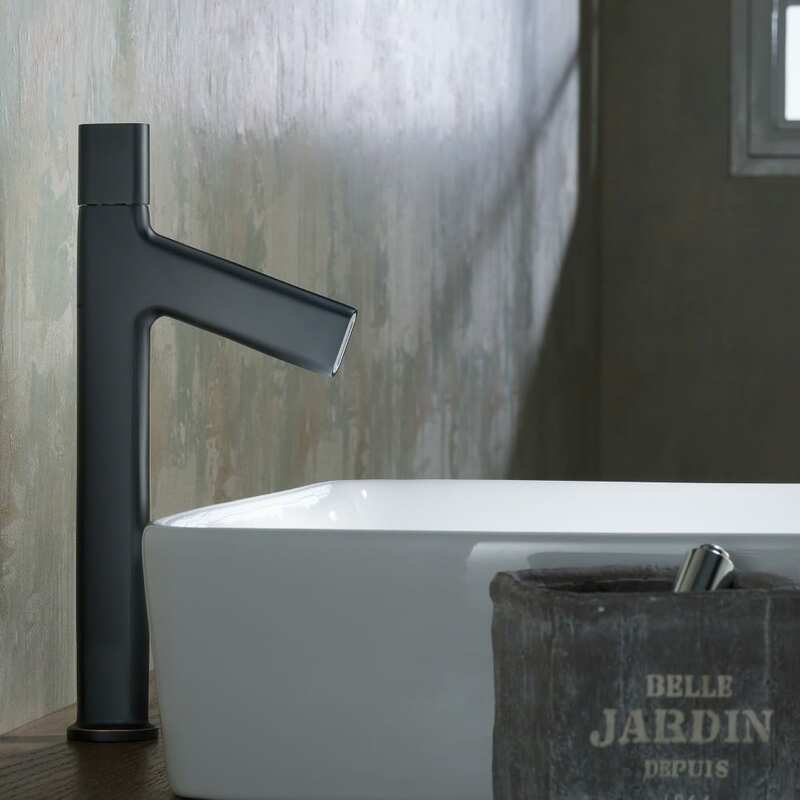 A streamlined handle blends organically with the faucet body and rotates for precise temperature control. 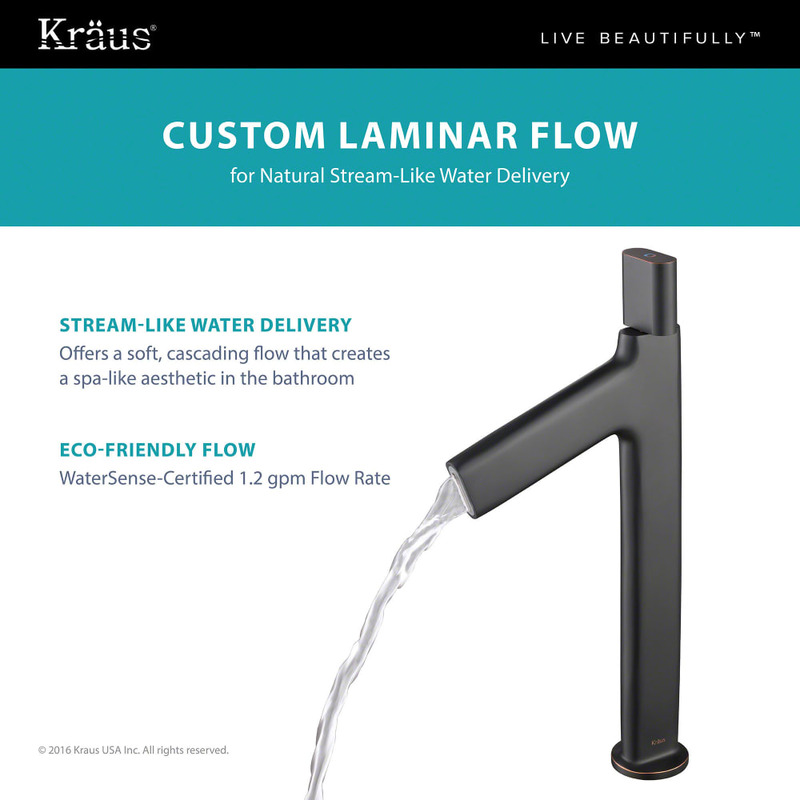 All KRAUS bathroom fixtures are made with the industry's most trusted materials, for a lifetime of smooth, leak-free operation. 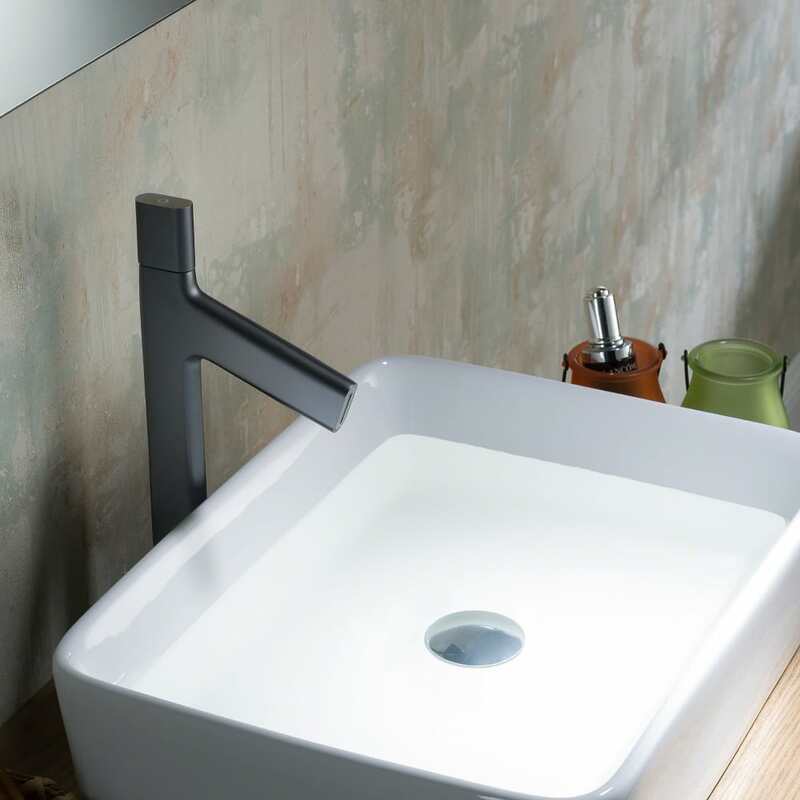 Ino coordinates with any bathroom vessel sink and suits any design style, from classic to contemporary. Custom Laminar Flow for natural stream-like water delivery. 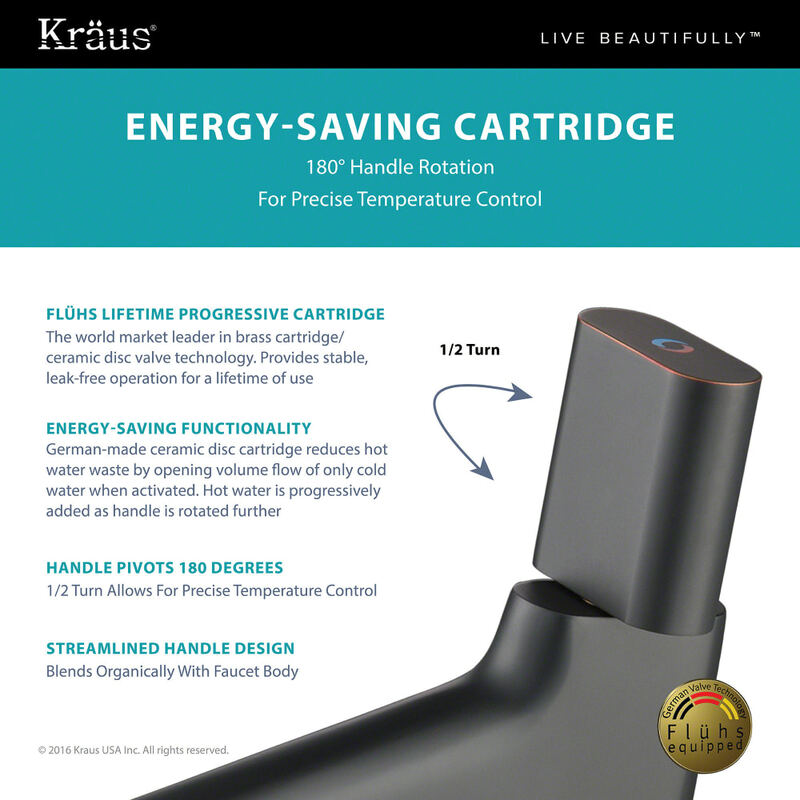 Rotating single-handle operation for effortless temperature control. WaterSense-Certified 1.2 GPM flow rate. Meets all federal and state regulations for lead-free operation. Flawless finish resists corrosion & rust. 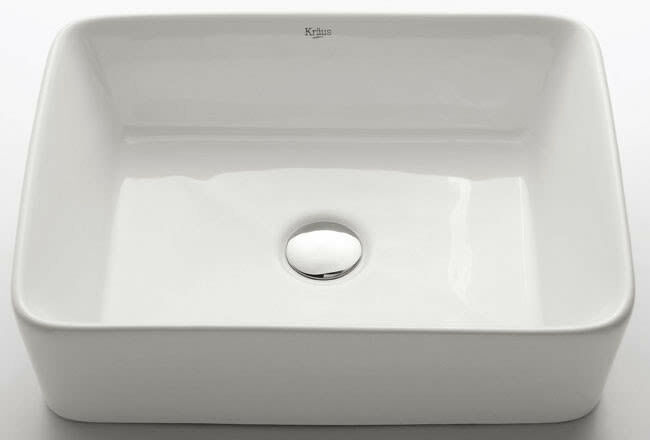 Single-hole installation fits any basin or undermount sink.